Provide spare parts for all our products. Safety components with high usage. By implementing a regular maintenance plan with Golden West Security, you’re ensuring the optimum functionality and durability of your safety doors, locks, shutters, windows and enclosures. We provide regular maintenance for your Golden West Security products. Prevention is always better than a cure, rather than waiting till the last minute to have your security door repairs completed it is vital to keep up with your Golden West Security maintenance plan, ensuring the safety of your home or office. The Golden West Security team provides onsite repair and maintenance services at our fully equipped, state of the art workshop. for all of your repairs & maintenance requirements. At Golden West we provide spare parts for all our products and are more than happy to provide you with the repair, replacement and installation of safety components that see a lot of usage, such as hinges, locks, and sliding rails. 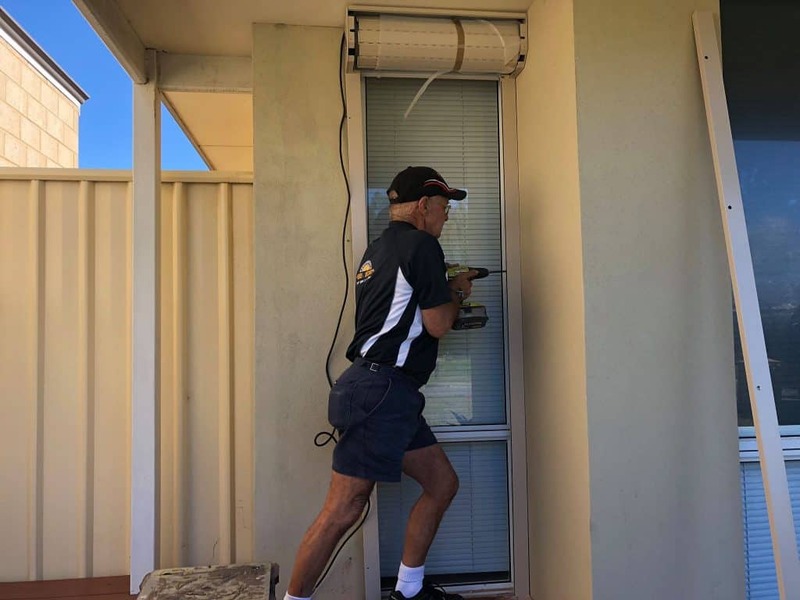 Golden West Security are part of the Security Agents Institute of Australia (SAIWA), this gives our customers piece of mind that all our repairs and maintenance adhere to the strictest industry regulations.